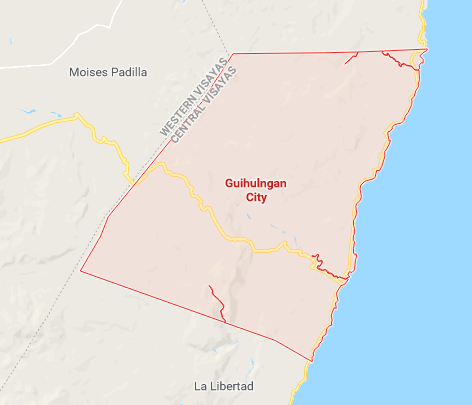 GUIHULNGAN CITY, Negros Oriental – A member of the Civilian Armed Forces Geographical Unit (CAFGU) died after being shot by three armed men believed to be members of the New People’s Army (NPA). In a police report, Joseph Gabia was inside a cockpit in Barangay Linantuyan, Sunday afternoon. He was with his friend Jano Gorpio when the suspects shot at them. Gabia died while Gorpio was hit in the leg. The suspects fled after the incident. The 39-year old victim was assigned at the CAFGU detachment in the said barangay.